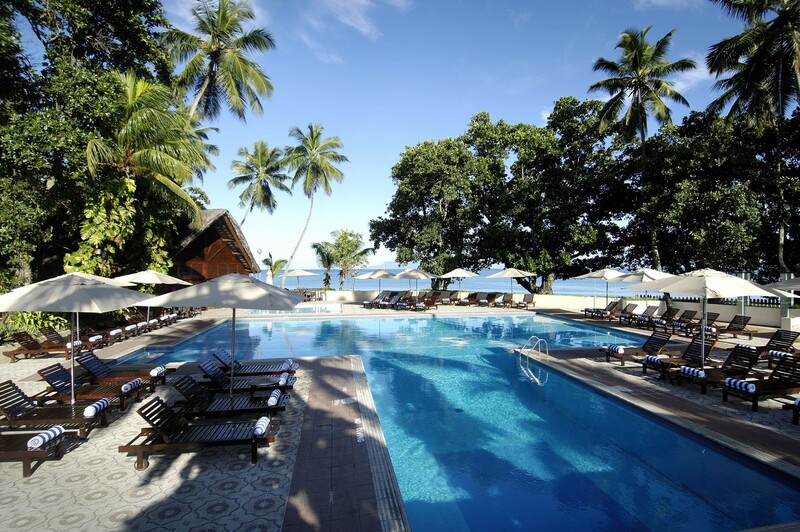 Situated on the North West Coast of Mahe Island, this is an awesome 3 Star hotel with a great ambience and perfect for the budget conscious traveller. 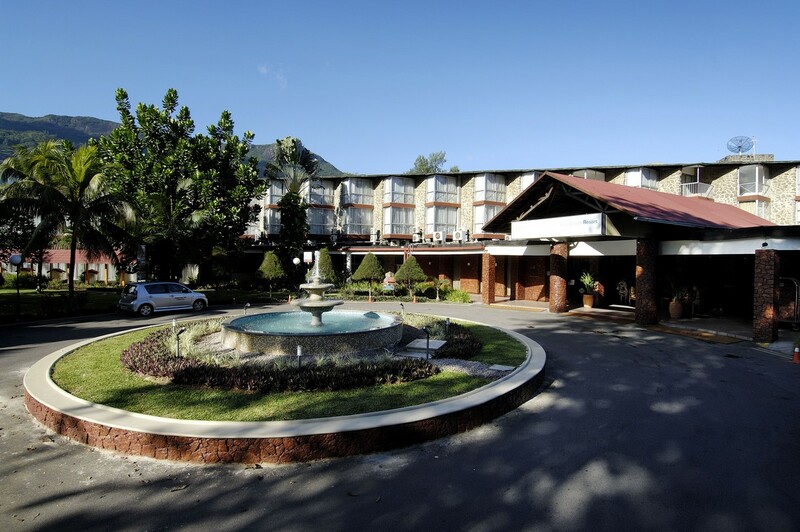 The resort is affordable, cheerful, clean, spacious and comfortable. 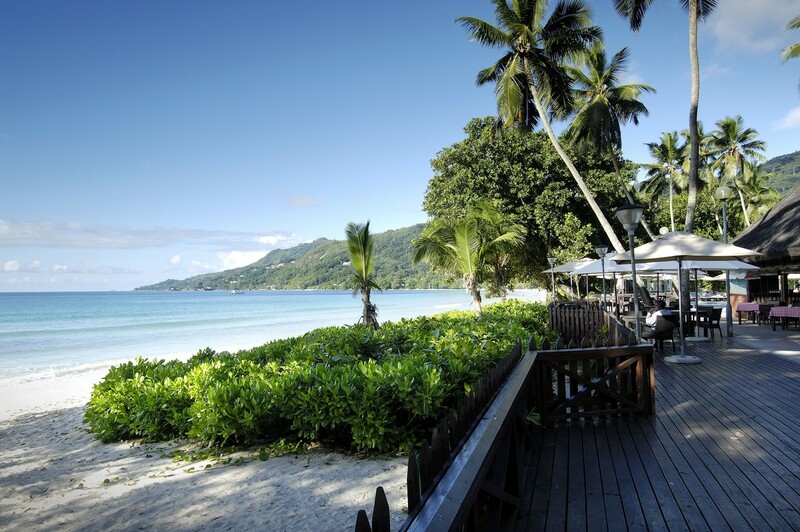 It also has a brilliant location in the centre of Beau Vallon Bay so it is ideally placed for guests to get out and enjoy this charming Seychellois village. A total of 232 rooms. Comfortably furnished will all modern amenities. King size or twin beds are available. Shower only. This larger room also has a comfortable sitting area. Bathtub and walk-in shower. With a private balcony, this chalet style rooms offers even more room space and is fully equipped with upgraded amenities. Bathtub and walk-in shower. 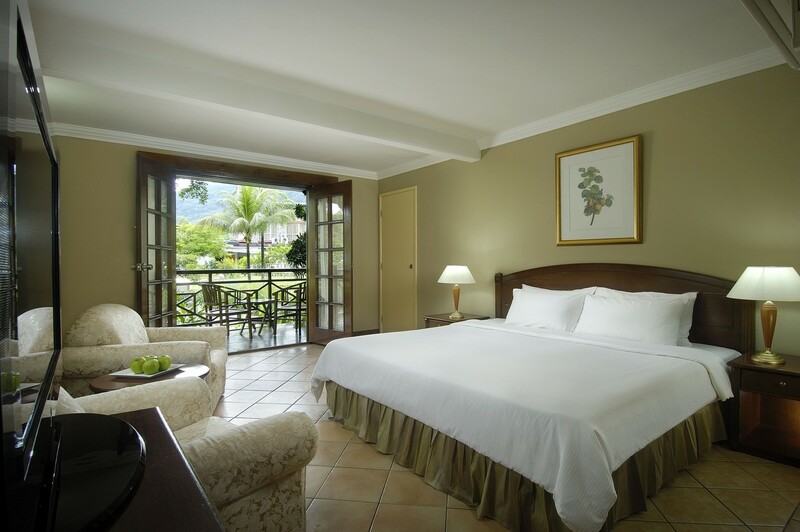 With views of the lush gardens, the Garden Suites it offers a calm, restful ambience. Comprises 1 large bedroom and a sitting area with kitchenette, private bath, walk in shower, upgraded amenities and balcony. Comprises 2 large bedrooms with whirlpool bath, living room, modern kitchenette, private baths, upgraded amenities and private balcony. With sumptuous cuisine choices, a welcoming ambience and soft sea breezes to complement it all, dining is always a pleasure at the Parrot. 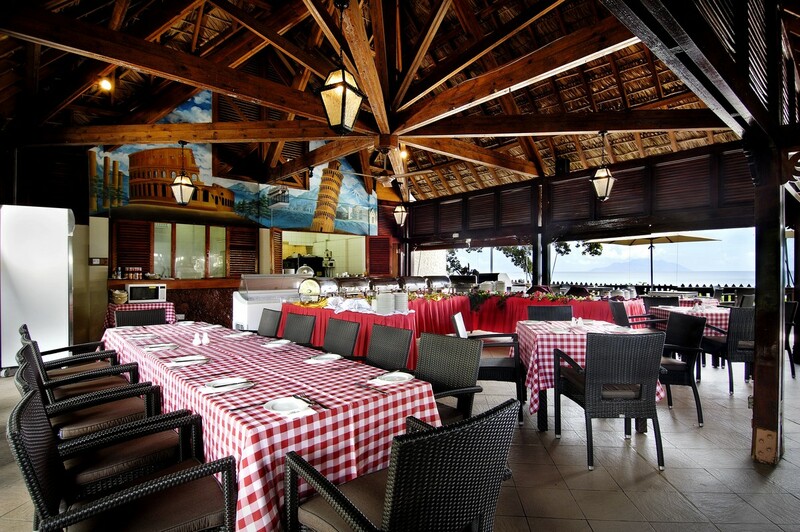 Besides serving up a lavish buffet breakfast daily, the restaurant also features delightful themed buffet dinner spreads to entice, making it one of the best restaurants in Mahe, Seychelles to dine at. Serving Italian cuisine including a wide variety of pastas and pizzas alongside other addictive island bits and bites. The idyllic ambience and beachfront location where you can soak up the relaxed vibes and enjoy mealtimes or a leisurely drink accompanied by magnificent sunsets or a star-filled sky. Taste authentic Chinese cuisine from different provinces all over China executed to perfection in an intimate and welcoming oriental hideaway where traditional furnishings and ornaments beautifully set the mood for an exciting dining experience. A high energy bar serving cocktails with live music every night. The casino bar offers enticing new experiences and is the place to begin the evening unwinding with special drinks and cocktails. Wi-Fi is complimentary in the main areas.